Held in November each year, the National Road Safety Conference is Road Safety GB’s flagship annual event. 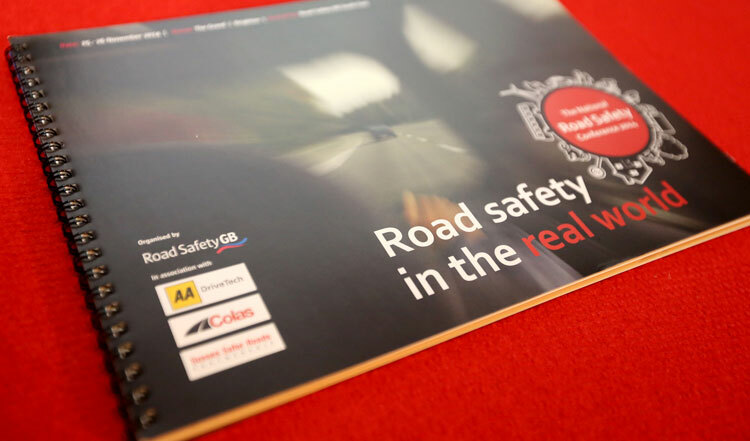 The conference moves around the country and is hosted and organised each year by a Road Safety GB Regional Group or Groups. A record number of people (330) attended the 2018 National Conference in Brighton, which in recent years has attracted delegates from across the UK and much further afield including Ireland, Belgium, Trinidad & Tobago and Romania. Delegates comprise local authority road safety officers, police and fire & rescue officers, central government departments, academics and representatives from other road safety stakeholder organisations in the private and third sectors. The National Conference celebrated its 10th anniversary in 2018, when it was held, for a second time, at The Grand in Brighton.